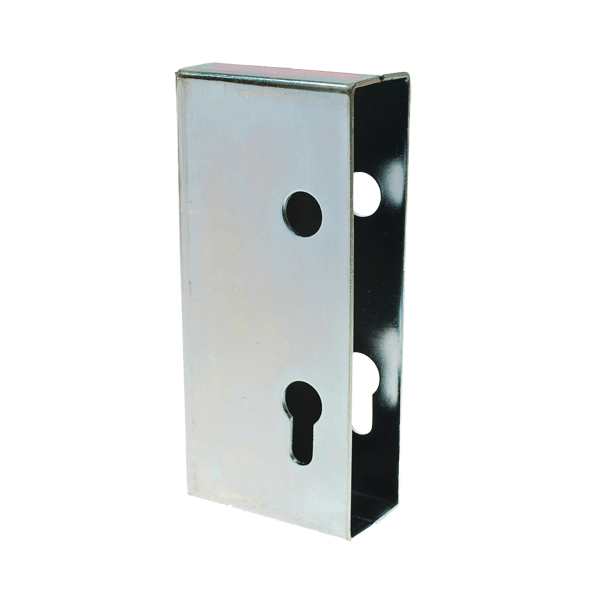 Mortice locks can be morticed into a gate surface easily, if you are looking for a mortice deadlock to prevent theft to your premises, we can help. 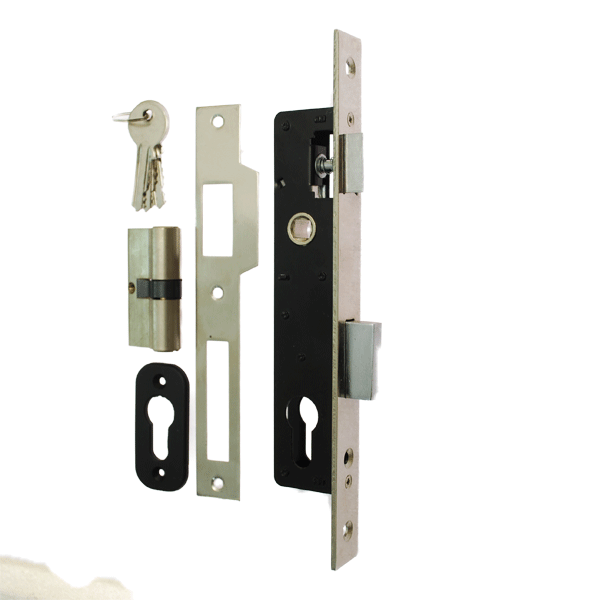 Our Gatemaster 5 lever mortice deadlock and 5 lever sashlock are particularly popular with insurance companies, as they meet British standards and the majority of customer requirements. 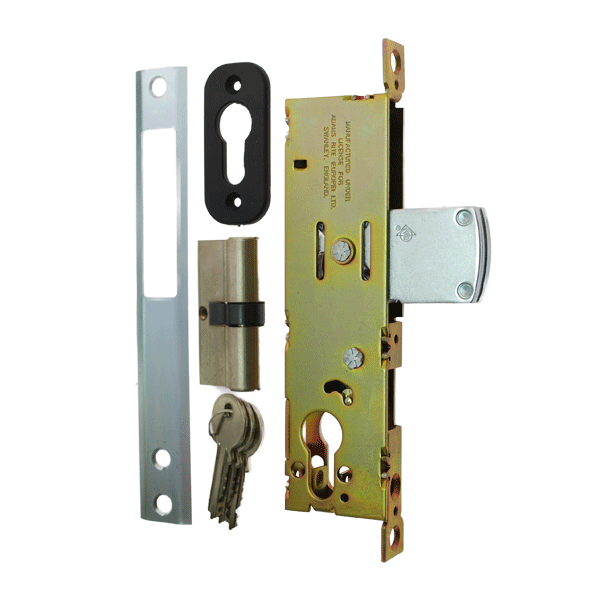 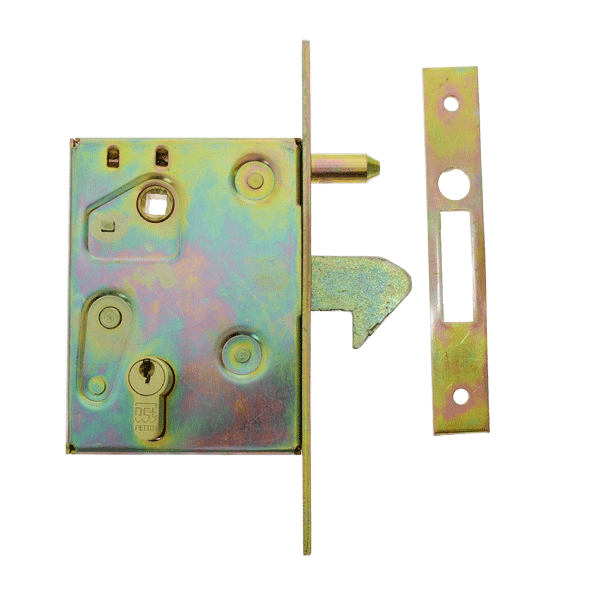 The 5 lever mortise deadlock conforms to BS3621 and throws a secure 20mm bolt. 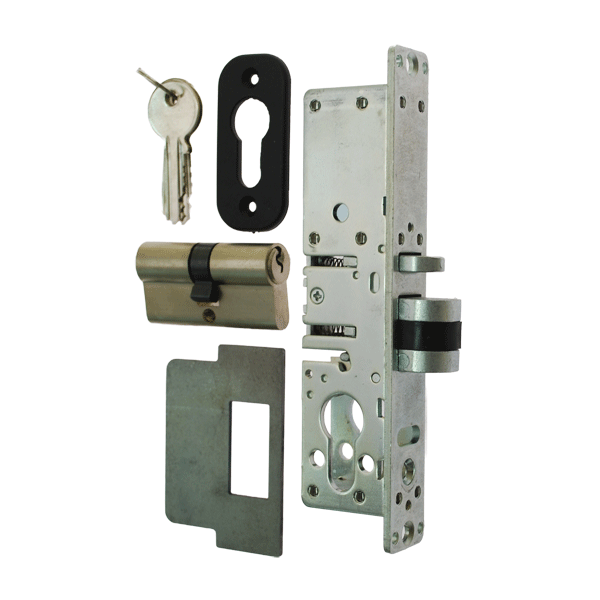 Double throw deadlocks, narrow deadlocks, auto deadlocks and more, can be seen below. 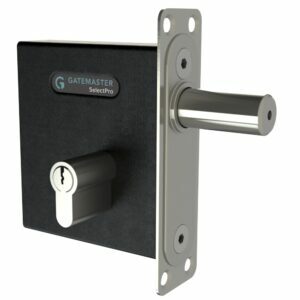 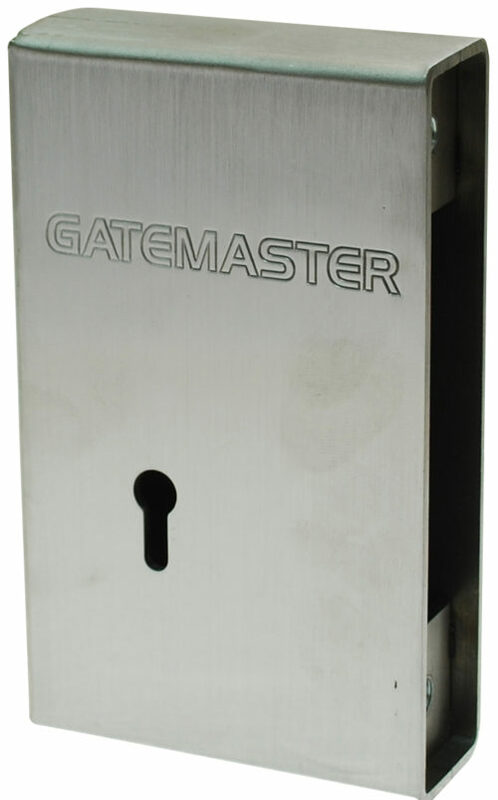 Hardware models both with and without handles are available, or perhaps you would prefer our Gatemaster High Security deadlock for an increased level of security, as it was manufactured to prevent gates from being forced apart. 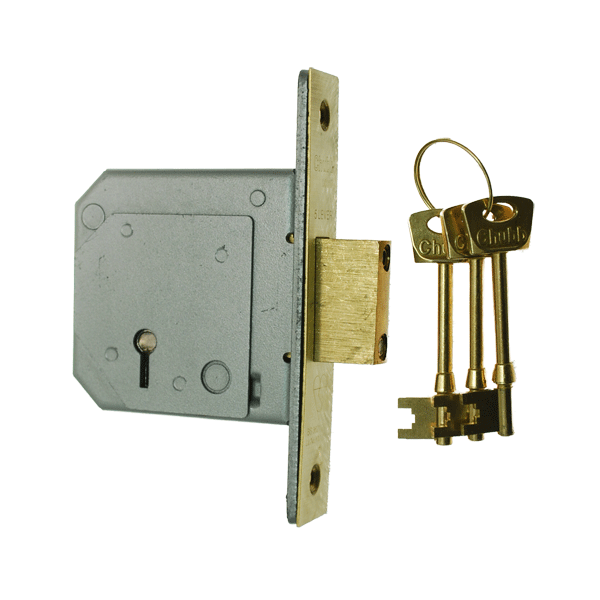 Our Fire Brigade mortice deadlock can only be operated by a special key carried by the Fire Brigade, or the lock owner, ideal for commercial premises. 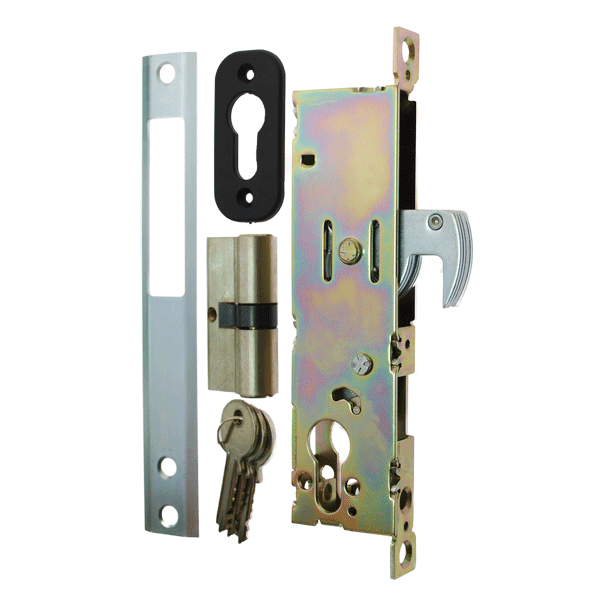 We aim to provide our customers with the best hardware solutions for their requirements. 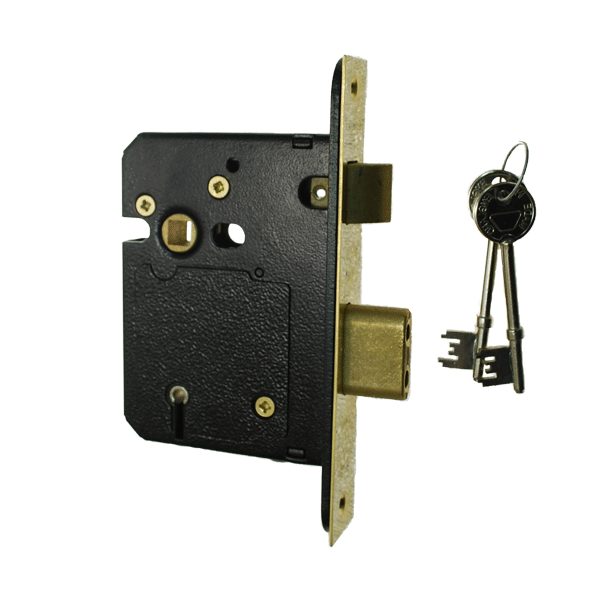 If you wish to find out more information about any of our mortice locks, please do not hesitate to contact a member of our team today.